Today was busy day of running around but also a very dull, dreary day in Dublin. The weather was meh, I was feeling meh, and it was just one of those days where I needed to do something to cheer myself up. 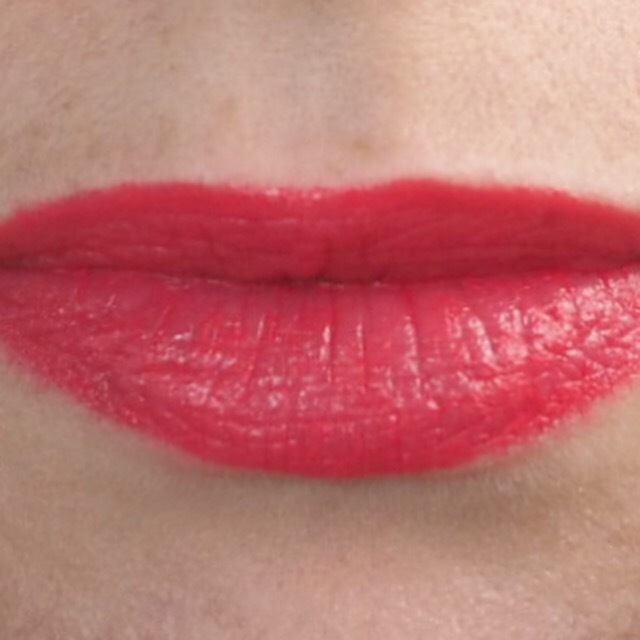 And so, what better way to do that than by choosing a bright lippy for today’s challenge?! 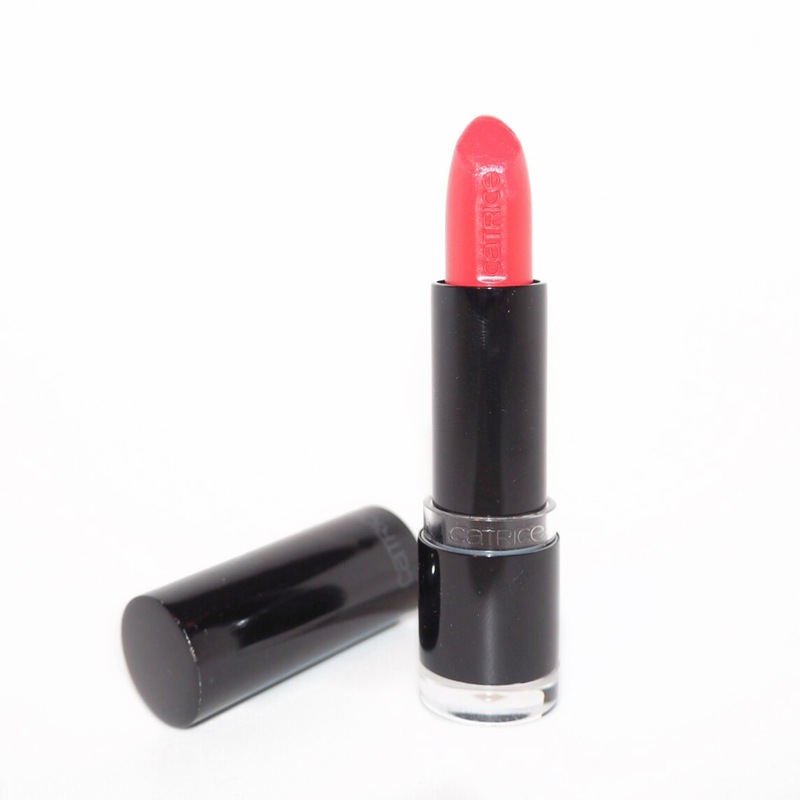 Today’s shade, Hugs and Hibis-Kisses, from the Catrice Ultimate Colour collection, is a rich salmon, coral shade and it is simply to die for. 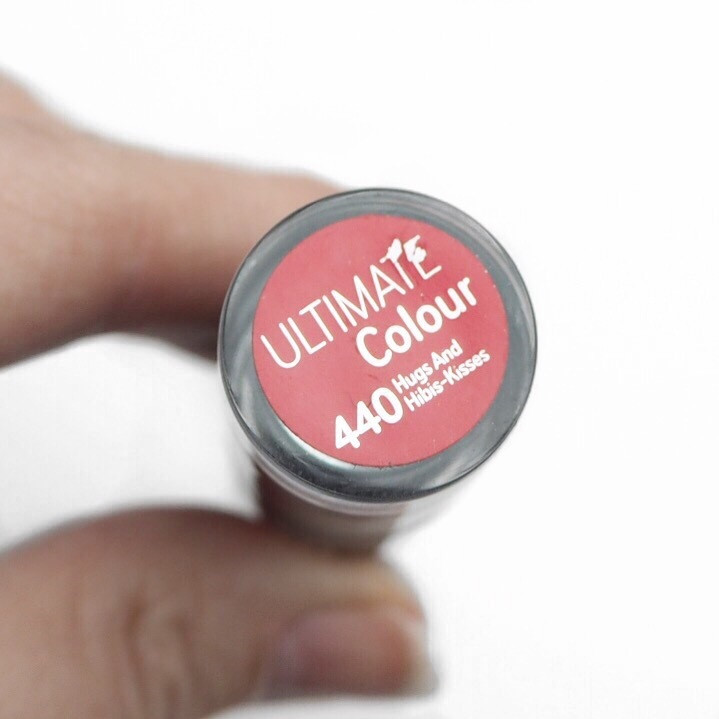 I’m not going to lie, I’m a little disappointed that I won’t get to wear this shade again during the year as it would be beautiful on a Summer’s day. It is exactly the kind of shade that just makes me feel great. It’s opaque, it’s highly pigmented, and it’s bright. 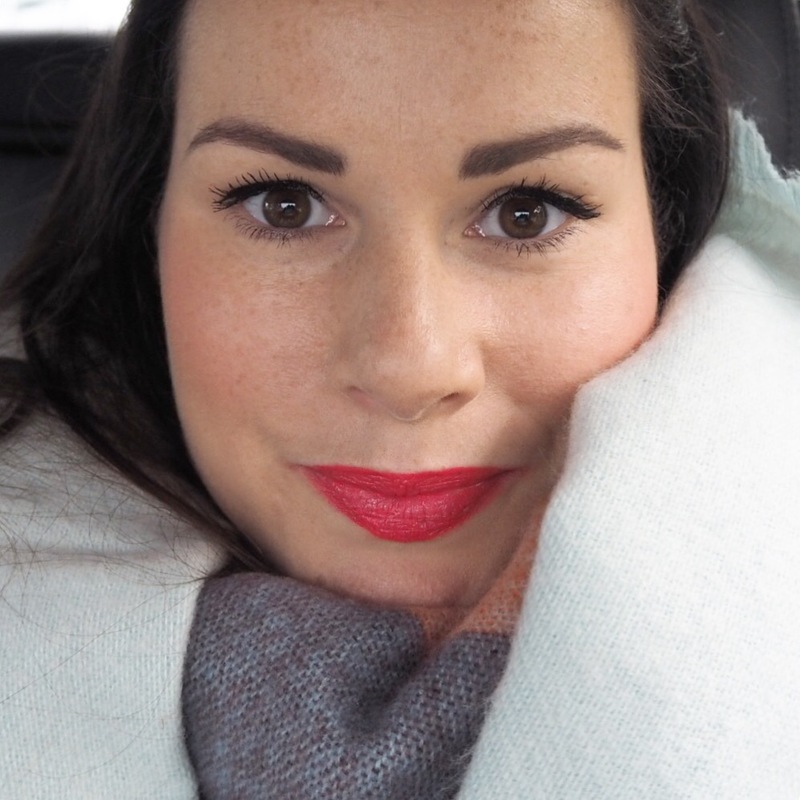 I’m sure you all know by now that I love a bright, coral lip and to me, this shade is basically happiness in a lipstick! I’m also very impressed by the formula which is creamy and hydrating, and has a lovely soft, satin finish. 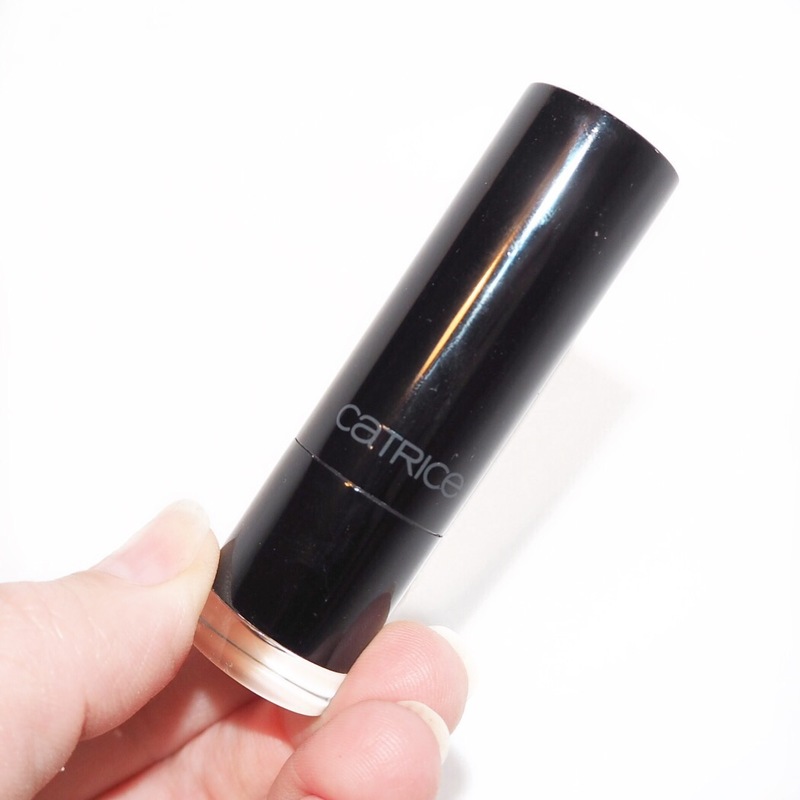 This is only my second Catrice lipstick to try but I’ve become a big fan of their products over the last year. 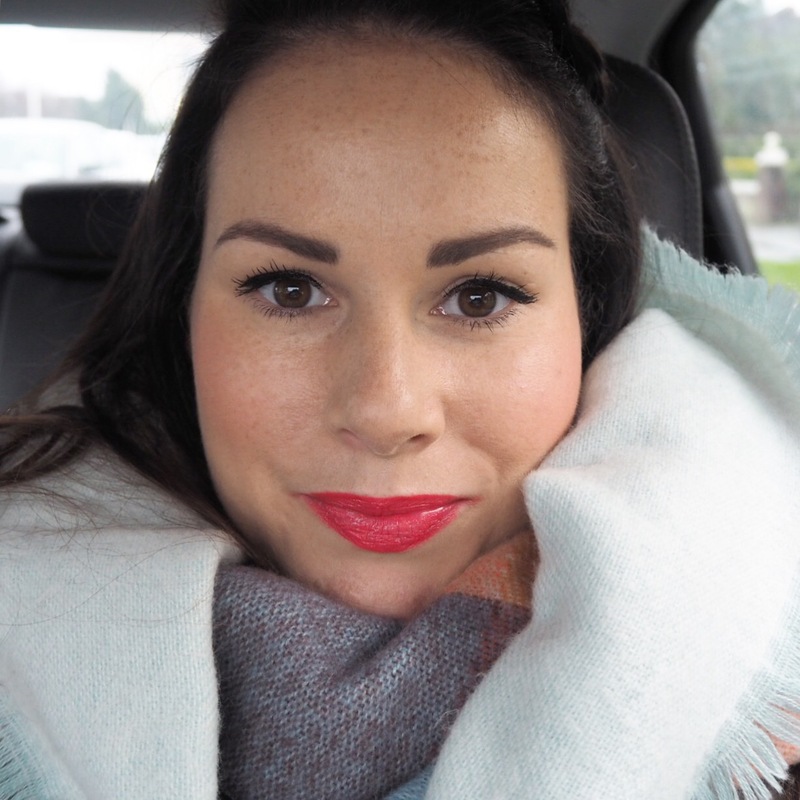 I’m sure you’re all sick of me talking about their Don’t Worry Be Berry lippy by now, but I think this shade might just become a new go-to for me as well (after the challenge is over of course). 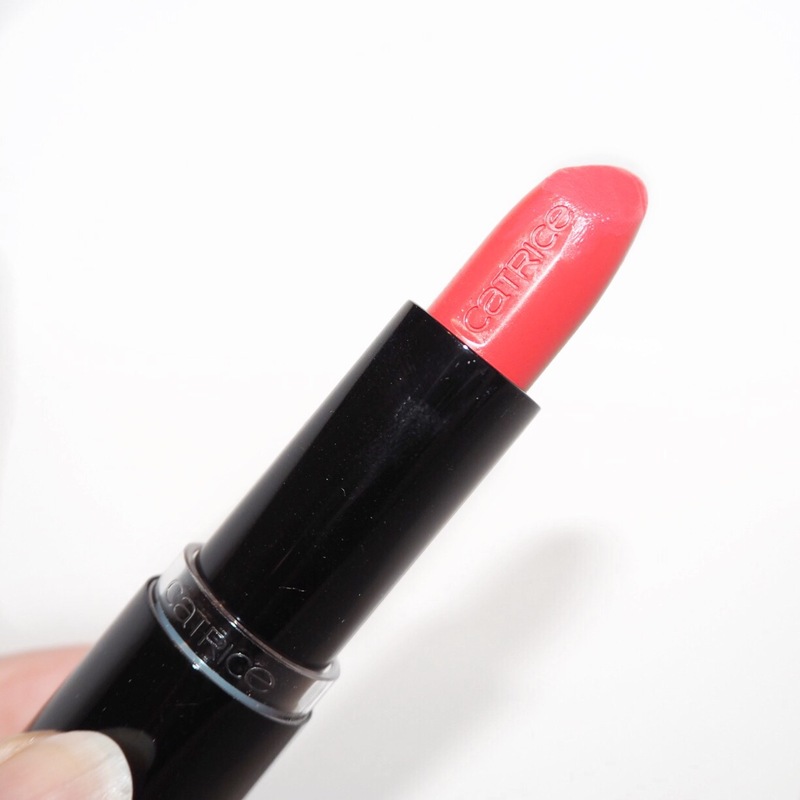 Have you guys tried any of Catrice’s products, or do you have a fav coral shade? If so then let me know by commenting below. As you know, I’m sharing my challenge journey over on all my social media pages too so make sure you come follow me over there. You’ll find me on Instagram, Facebook and Twitter!